Monday 24th November: Our Managed IT Services client a Recruitment firm on Collins St, Melbourne, had the Monthly On-site Preventative Maintenance Visit. Tuesday 25th November: Meeting with new prospective Legal firm on Collins St, Melbourne, completed site analysis for up and coming office move. We put together Office Move project plans for our clients which move offices. This way on the day of the office move nothing is forgotten as our staff follow a checklist. 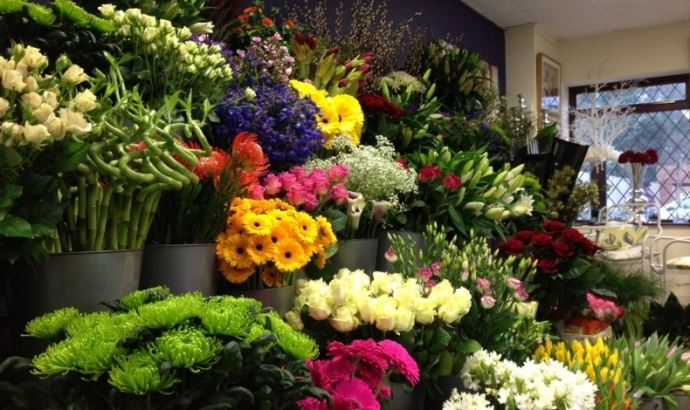 Wednesday 25th November: Our South Yarra Managed IT Services client, a Florist needed us to setup a new User in Office365 and migrated old staff member Mailbox to new user Mailbox. Friday 25th November: : A client of ours which is a marketing firm in Berwick requested On Demand IT Support to install and configure new HP Multifunction Printer on their network.